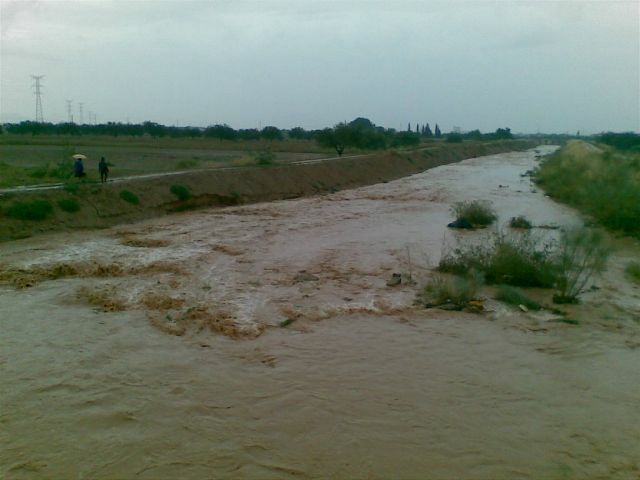 Seasonal input of organic pollutants through El Albujón Watercourse to the Mar Menor lagoon was estimated from Spring 2009 to Winter 2010, including regular periods and two flash flood events. 82 semivolatile organic pollutants (persistent organic pollutants, different groups of pesticides and others) were determined by stir bar sorptive extraction and thermal desorption followed by capillary gas chromatography coupled to mass spectrometry from surface waters with quantification limits of a few ng L−1. Pesticide concentrations varied significantly along the watercourse due to the presence of different sources (groundwaters, wastewater effluent, tributary contributions, brackish waters, etc.) and physicochemical/biological processes that take place simultaneously. The most commonly detected analytes were propyzamide, triazine compounds and chlorpyrifos. A clear seasonal pattern has been detected, with a predominance of insecticides during Summer and of herbicides during Winter. The input of pesticides through this watercourse is particularly relevant during periods of heavy rain, representing more than 70% of total yearly input for many of them. This entry was posted in news and tagged Mar Menor, Murcia, organic pollutants, Pesticides. Bookmark the permalink.